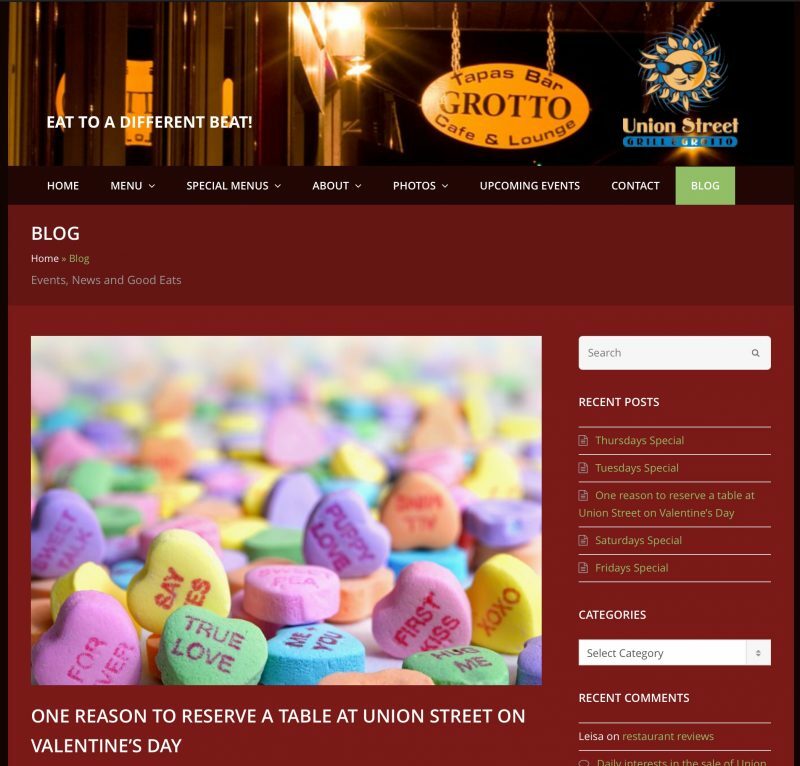 Union Street Grill & Grotto is one of Courtenay’s favourite local restaurants and has worked with RP Copywriting since 2014. 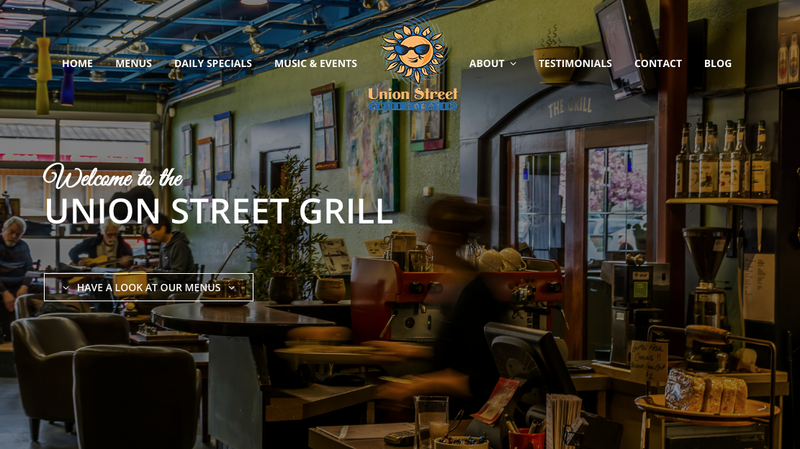 When Union Street Grill became our client it had virtually no online presence; today, it has the most comprehensive and noticeable online presence of any restaurant in the Comox Valley. We created a content plan that included highlighting local suppliers, which highlighted Union Street Grill’s position as a champion of local producers and drew attention to its fresh menu choices. 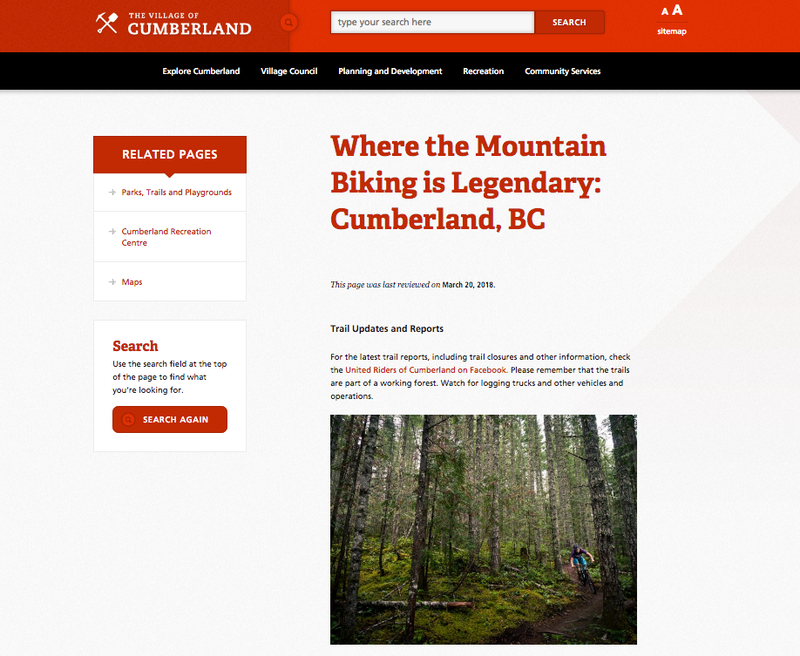 We also created several media releases for a variety of fundraisers and events in order to drive traffic to its special evenings and shine the spotlight on the work it does in the Comox Valley community. Over time, we have created 30+ blog posts on everything from local food producers to toe-tapping live music events and in-house art shows. We also created and manage an email newsletter campaign that is a key component of Union Street’s continued engagement with its fans. A couple of years ago Union Street went through a potentially turbulent ownership transition, and its management team was happy to see no drop in traffic during that time. 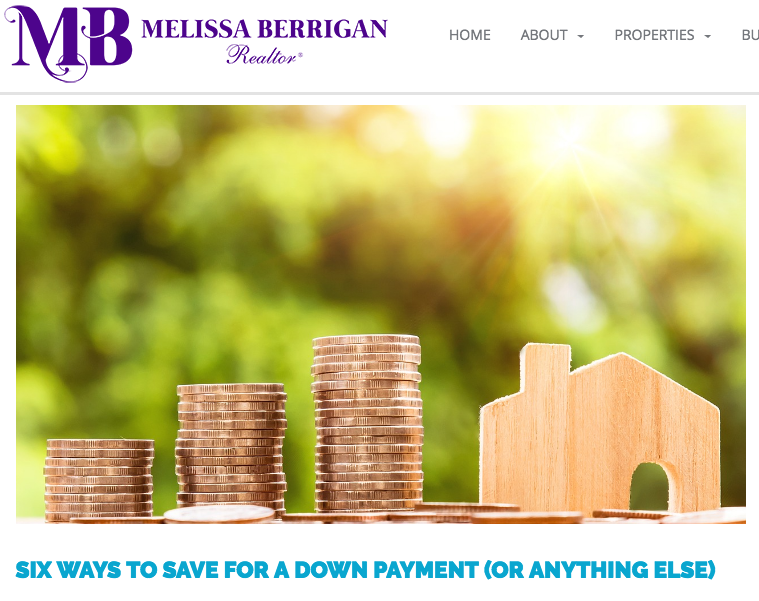 They largely attribute that smooth transition to the successful content marketing campaign implemented by RP Copywriting. We have helped Union Street Grill & Grotto amass more than 3,000 loyal Facebook followers and over 100 positive Facebook reviews. 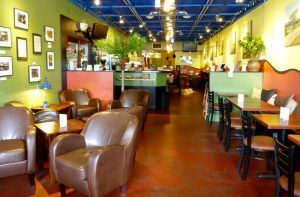 The restaurant’s website now sees more than 1,000 unique visitors per month, with over half of that traffic coming from organic searches. 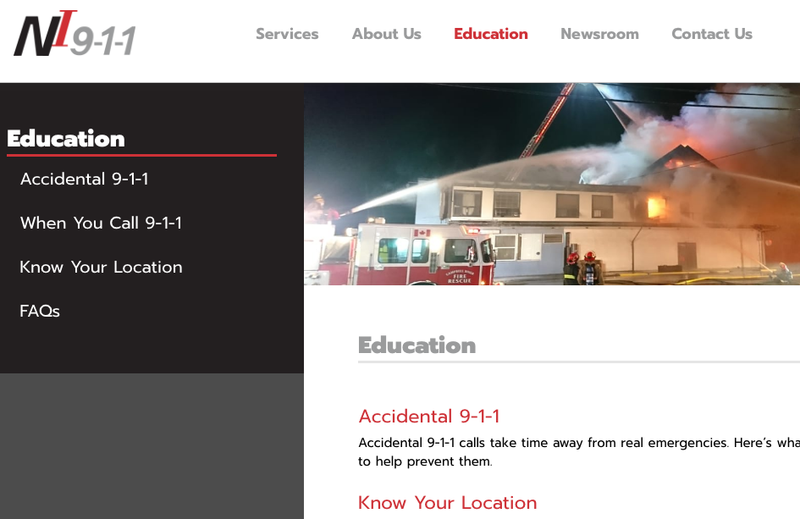 This is a direct result from RP Copywriting building the restaurant’s online presence with a successful and well-planned content marketing plan.